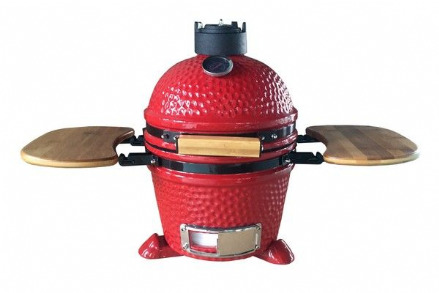 Get the summer started with one of our fantastic selection of barbecues, available for next day delivery. 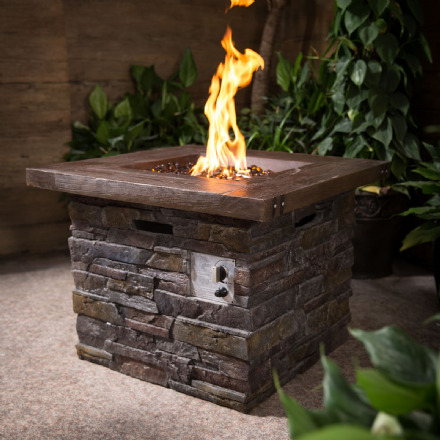 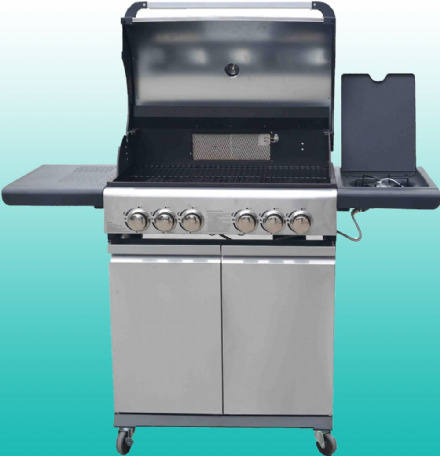 Impress your friends and family by cooking up a feast on one of our premium six burner gas BBQs or enjoy a romantic meal for two on one of our smaller models. 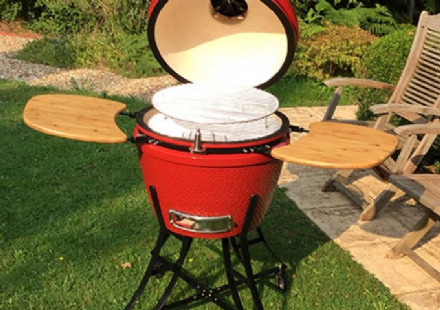 You could really show off your skills with our barbecue tools on a stylish garden pizza oven perfect for parties and relaxed evenings. 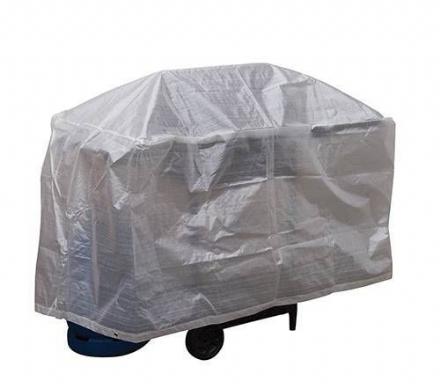 You could plan the perfect weekend away with a portable charcoal BBQ, just don't forget to pack a barbecue cover to protect it from the weather. 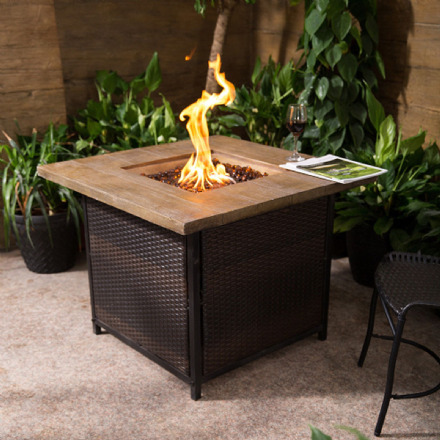 A lot of work goes in to making your garden look good to host these barbecues, so why not enjoy your outdoor space and add some low maintenance touches with our great range of garden furniture .